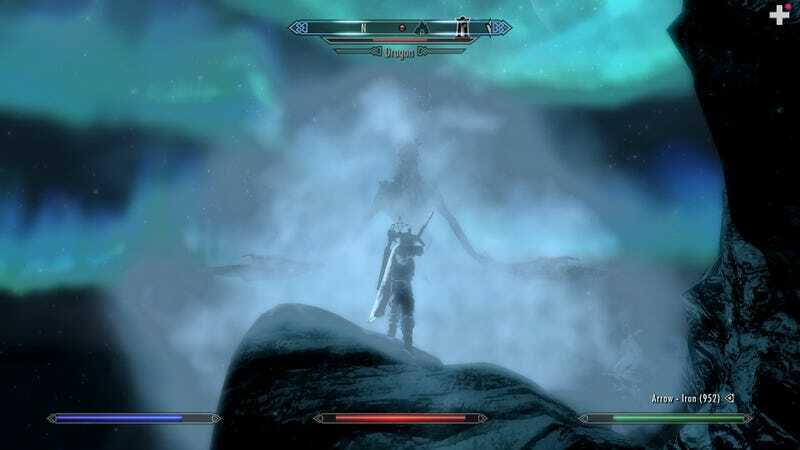 Dragons In Space: check out this awesome Skyrim shot by Reddit user DonCairo—makes the game almost seem otherwordly! Nightshot is the night version of Dayshot— an image-based feature that occasionally runs at night, showcasing some of the prettiest, funniest game-related screenshots and art that we can find. Send us suggestions if you've got them.